Drink great Hungarian wines in Luxembourg. Probably the best Kadarka of 2016. « Above all other wines, János Eszterbauer grandfather (Nagyapám) loved to drink the Kadarka of Szekszárd, still cool, straight from barrel. » It is the key stone of the Eszterbauer production. 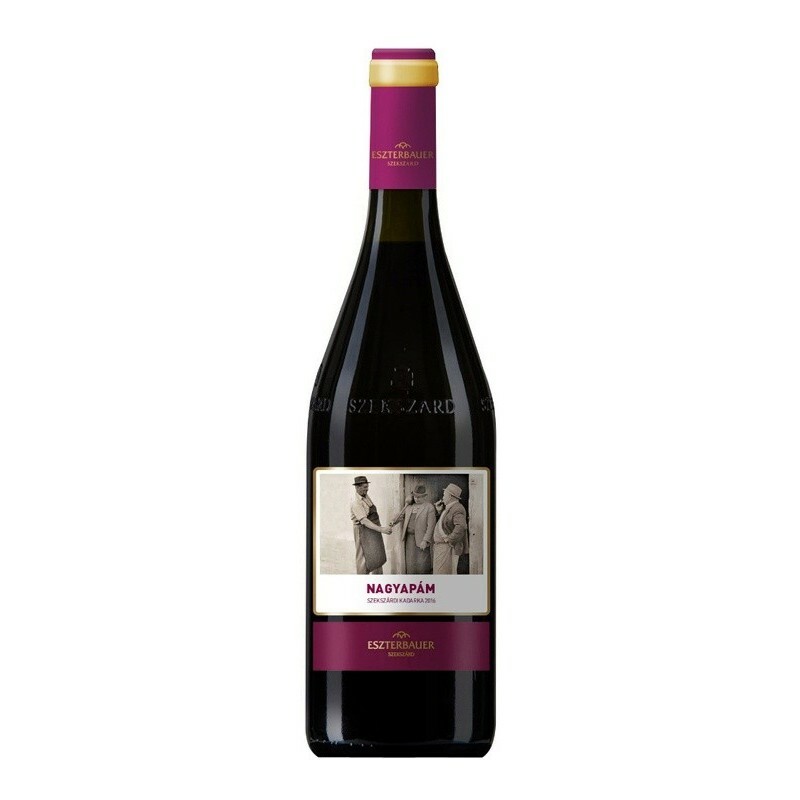 Sourced from their oldest plots of vineyards it captures the elegance, minerality and refreshment so rare to red wine that Kadarka achieves with ease. Fresh, fruity, spicy and dry it is totally its own, although one could compare it to some of the more exotic Cabernet Franc based reds from France’s Loire Valley. Drink with goose.